5. High brightness and mounting flexible to truck and heavy duty vehicles. We can make the lights as your requirements , like print your logo on the lights. 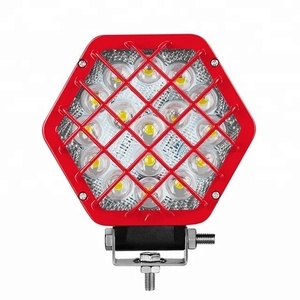 LED Work Light for Crane After-sales service: Our warranty is 12 months. 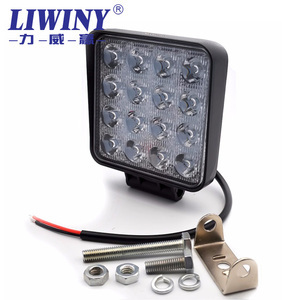 movable bracket led light bar rechargeable led flood light Auto spare parts off road led light bar Model NO. ) 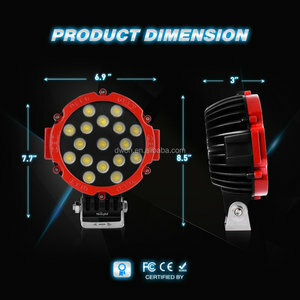 led light bars car led light led flood light led light bars car led light led flood light Q: What are the difference about spot beam, flood beam and combo beam9 A: As you can see in above, Spot beam led light bar&lsquo;s light is long-range (30 degree). 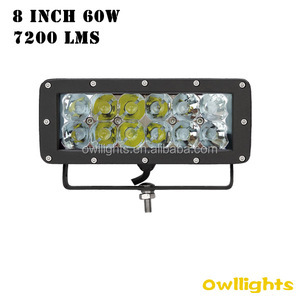 Flood beam led light bar&lsquo;s light is wide-range (60 degree). 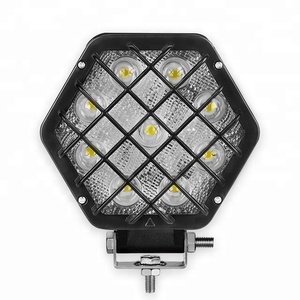 Alibaba.com offers 11 rechargeable led light bar for trucks auto parts products. About 100% of these are auto lighting system. 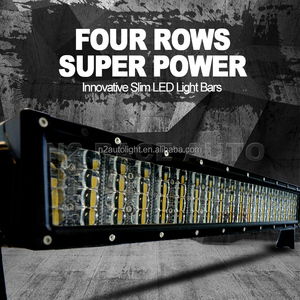 There are 11 rechargeable led light bar for trucks auto parts suppliers, mainly located in Asia. 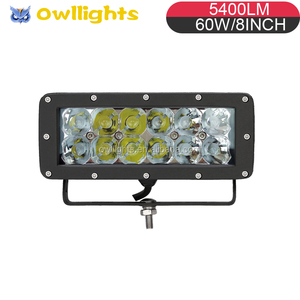 The top supplying country is China (Mainland), which supply 100% of rechargeable led light bar for trucks auto parts respectively. 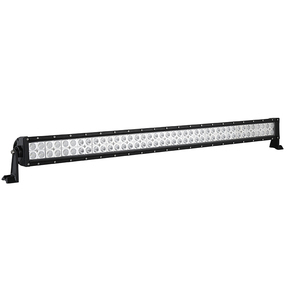 Rechargeable led light bar for trucks auto parts products are most popular in South America, North America, and Western Europe.